I absolutely adore these! 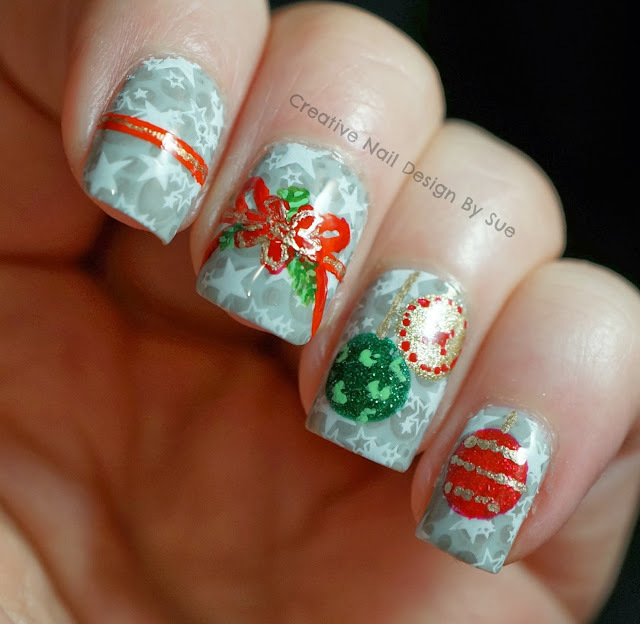 The stamped background is the perfect touch, and your freehanding is wonderful! Beautiful! I love all the layering you created!! I love how the polishes we like the least always end up being more than plenty in our collection. I love the double stamping in this! So pretty! Look at all those layers! WHOA! This is so complex and amazing. Truly, my jaw dropped trying to understand all the layers going on in this. Fantastic manicure! !